Established in 2000, Terindah Estate’s 100-acre property is a must-see destination. 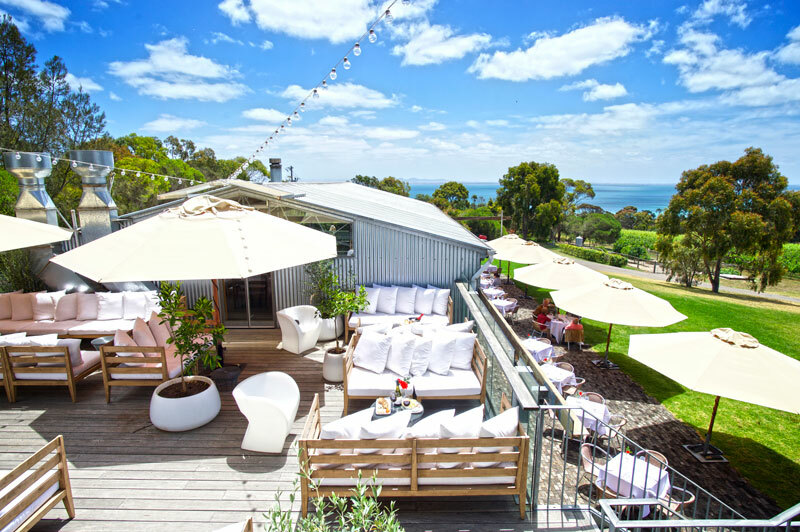 Offering spectacular views of Port Phillip Bay, Terindah Estate is an idyllic boutique winery with an extensive food offering and award-winning wines. It boasts a newly launched wine bar, The Deck, that wraps around the cellar and overlooks the open vineyards. 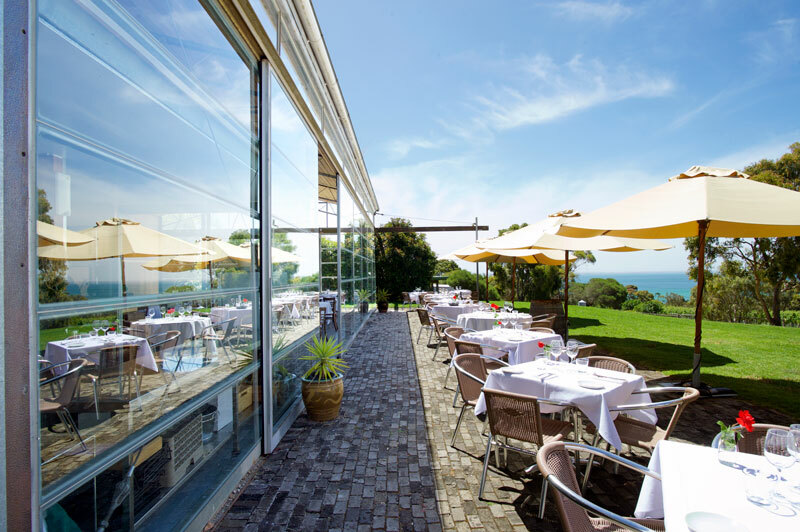 Its signature restaurant, The Shed, offers an à la carte menu designed to complement the estate-made and hand-crafted wines. Indonesian for ‘most beautiful’, Terindah Estate’s newly launched bar boasts ocean views from a thoughtfully designed space. The Deck serves French-inspired small plates daily that are ideal for sharing. For a more formal dining experience, venture downstairs to Terindah Estate’s signature restaurant The Shed, where Executive Chef Lyndon Betts uses high quality, seasonal and local produce to create an à la carte menu with true talent and unique flair. Terindah Estate’s wines have won an array of awards and accolades. Their wine portfolio includes: Sparkling, Pinot Grigio, Pinot Gris, Chardonnay, Rosé, Pinot Noir, Zinfandel and Shiraz. The winery received the highest Shiraz honour at the 2013 National Wine Show, winning the trophy for its 2012 Shiraz, as well as the 2016 Dark Horse of the Year award from James Halliday. Terindah Estate has also been recognised as the cellar door offering the ‘best food in Geelong’ by the publication, Gourmet Traveller Wine. 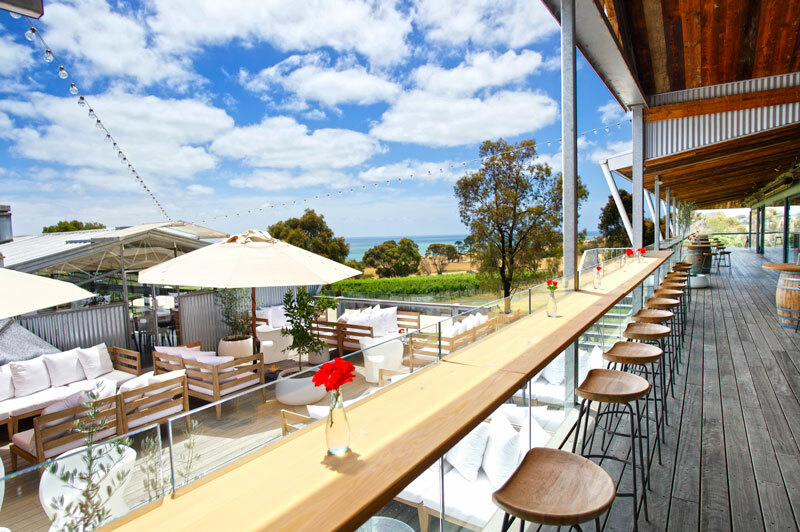 Located only 20 minutes from Geelong, Terindah Estate is easily accessible and the perfect venue for a romantic getaway, wedding, private function or corporate event.